So you’ve watched all the episodes of The Office, Parks and Rec, and you might have binged watched Stranger Things in a weekend. Either way, if you’re on the hunt for something new to watch, I’ve got you covered. 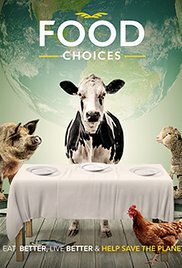 Here are some of my favorite food documentaries on Netflix. 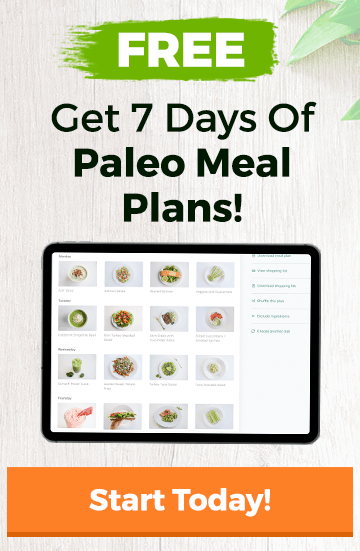 The food we choose to eat plays majorly into our overall health. But it also affects the Earth and the different species with which we share it. This documentary takes a deep look into these choices we make and the lasting impact it has. There’s no way we can deny that our consumption of processed foods, as a society, has rapidly increased over the years. 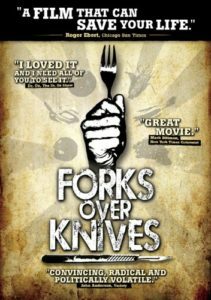 This documentary examines our current dietary choices and makes an argument that the increase in degenerative diseases is linked to this. 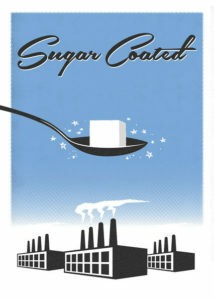 Sugar is in almost every processed food, and people are hooked to it. Now, many people are paying the price by battling obesity, diabetes, and fatty liver disease. 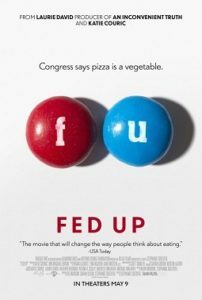 Learn about how the sugar industry originally duped us all, and how citizens are now fighting back. 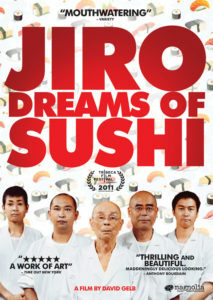 Many people consider Jiro Ono one of the greatest sushi chefs in the world. Serving sushi out of a small subway station restaurant, people flock to Jiro’s restaurant to try his masterpieces. This documentary also dives into Jiro’s family life and relationship with his son – who feels the pressure to live up to his father’s tall legacy. 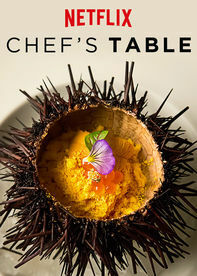 From the same director of Jiro Dreams of Sushi, Chef’s Table is a documentary series in which each episode focuses on a renowned chef from around the world. You get a look inside their kitchen as they use their passions, experiences, and personal story to create some of the best food in the world. 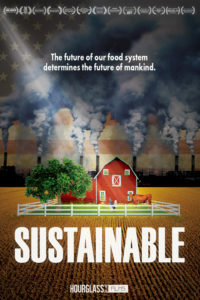 This documentary focuses on America’s food system. 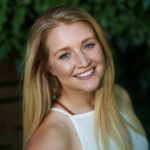 It dives into the complex issues we face, like climate change and soil depletion, and profiles the people who are attempting to fix it so it remains sustainable for future generations.